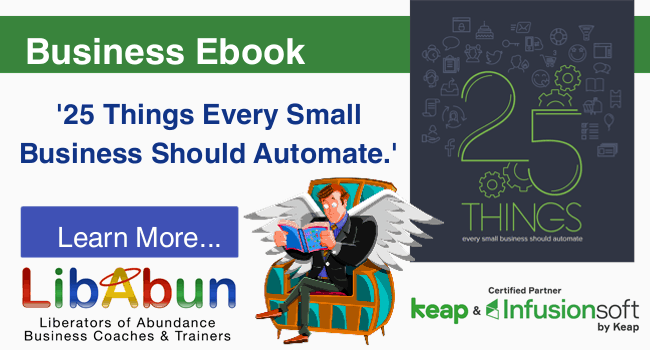 Get Your Free Report: Content Marketing Small Business Success Stories.. 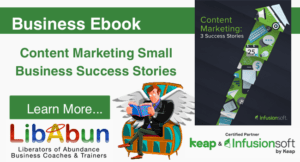 This report – Content Marketing Small Business Success Stories offers you a wealth of information and real links to business development tools and systems to help you develop your content marketing for your small business. It also includes a checklist for a ‘5-stage’ content marketing plan for your small business. 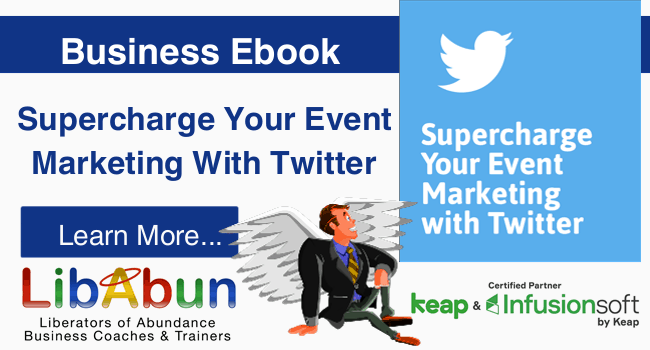 An editable workbook to develop your own Content Marketing plan. 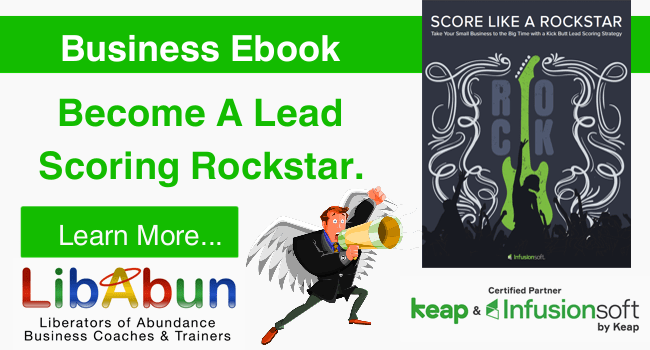 Once you have downloaded this Ebook see some success story videos we have on our Libabun website.